The university picked up the Knowledge Exchange/Transfer Initiative of the Year trophy at this year’s THE Leadership and Management Awards (THELMAs), for the contribution of DigitalCity to economic growth in the area. DigitalCity – a partnership between the university and Tees Valley Combined Authority – was designed to work with both digital and non-digital businesses to stimulate digital innovation and investment, building on a series of recommendations made by Lord Heseltine to create a “strong and sustainable economic future” for the area. 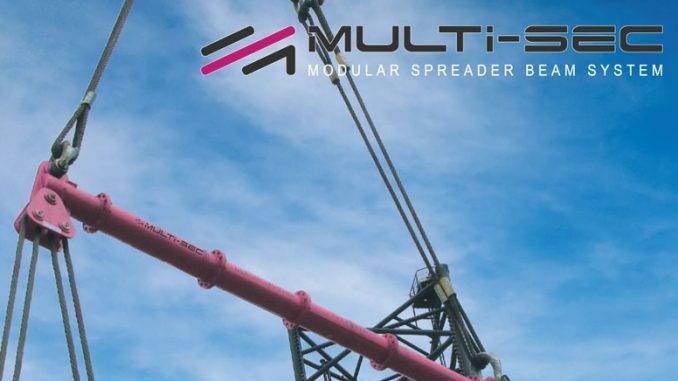 The THELMA judges praised Teesside University as a “driving force behind the digital transformation of the Tees Valley’s economy, playing a vital role in connecting the region to new opportunities and networks”. 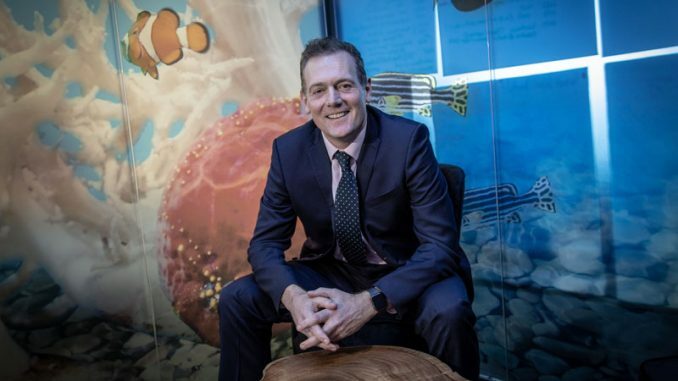 Vice-chancellor of Teesside University, Professor Paul Croney, said: “This is fantastic recognition of the extremely important role that Teesside University and DigitalCity play in the economic success of our region. Tees Valley mayor Ben Houchen said: “Congratulations to Teesside University and DigitalCity on receiving this well-deserved award. 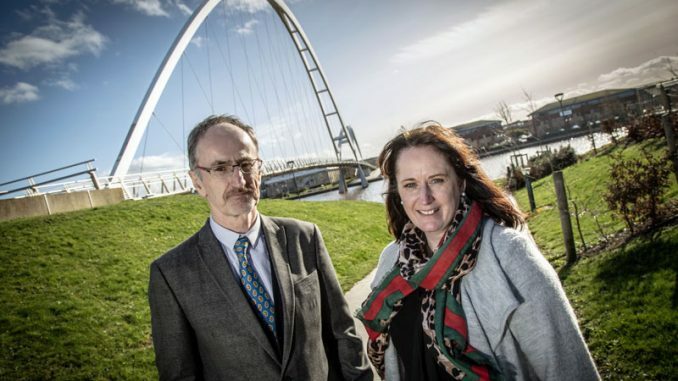 “The evolving digital sector in Tees Valley is a vital element of our business landscape and DigitalCity has done a fantastic job of helping to inspire and encourage a whole new generation of entrepreneurs and their companies. Pro vice-chancellor (enterprise and business engagement), Professor Jane Turner OBE DL, added: “As an anchor institution for the region, helping to drive forward economic growth, it is vital that the University takes a leading role in stimulating the take-up of digital technologies across all sectors. 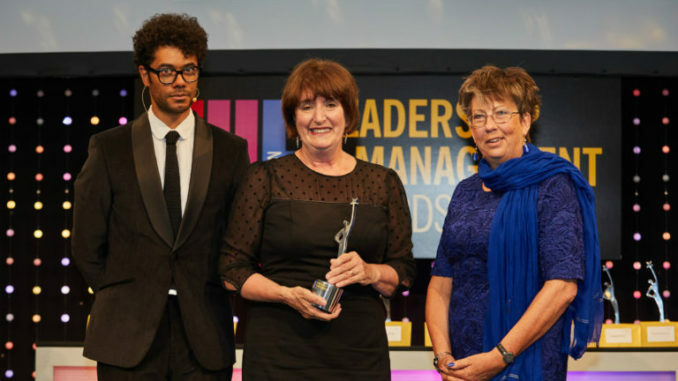 Our image shows Teesside University’s Laura Woods (centre) with THELMAs host comedian Richard Ayoade (left) and Lesley Thompson, of award sponsors Elsevier.